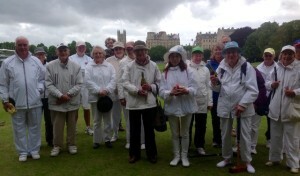 The clubs GC Progressive Doubles Tournament took place on 27 July. A total of 23 club members took part. It was good to see so many of this year’s beginners taking part. 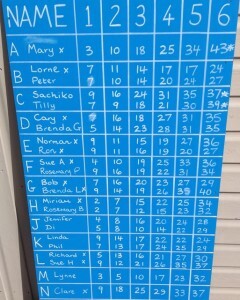 The top points scores went to Mary Bertin and Tilly Edwards with Sachiko Bush scoring the highest points for a beginner.